What is Estate Agent Pro? Vioside is the mobile development agency behind Estate Agent Pro for Paul Vincenti Training Consultants which focuses on training real estate agents internationally. The app helps to train agents globally by providing a means of managing their potential clients and qualifying them properly through a set of questions. Using this information, agents get to focus on their best leads and help them reach their goals. 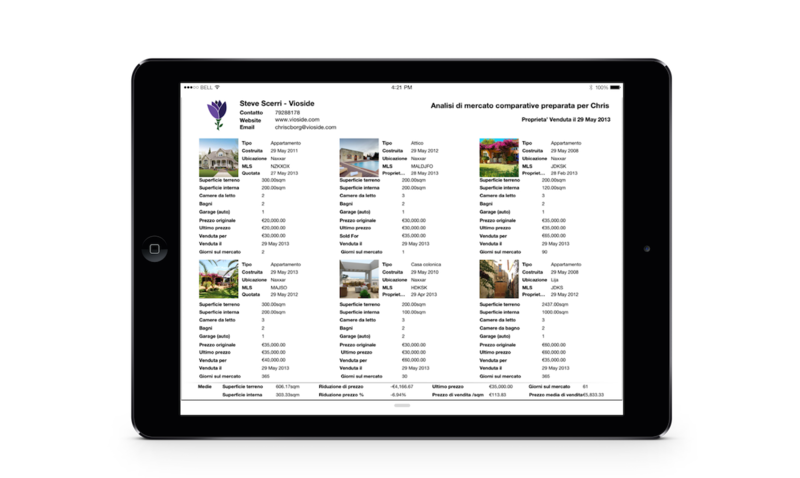 After an agent downloads the app, the user can start inputting information about their potential buyers and sellers together with property details. 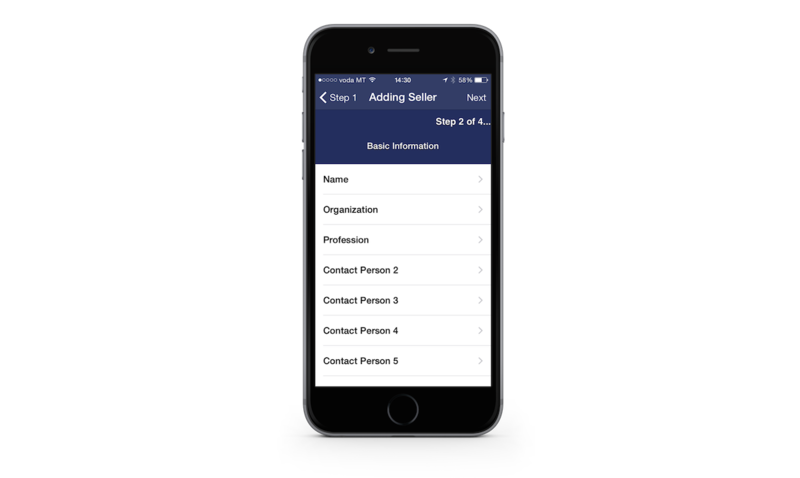 The app will then ask a number of questions, all of which will then help the agent to sort the leads by a number of parameters. The app uses the information gathered to suggest possible matches between buyers and sellers, making the agent’s life easier. 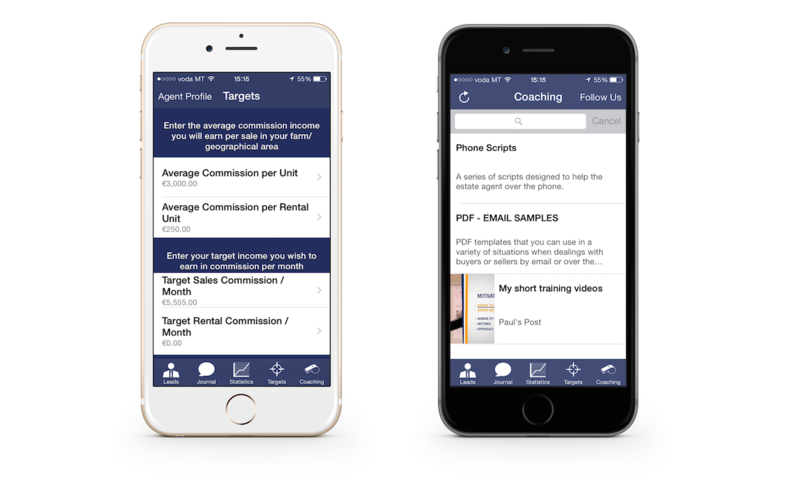 An agent can use the app to set up goals with the aid of Paul Vincenti Training Consultants’s advice. The app will then provide means of tracking and generate statistics on the agent’s effort. Using the information that the agent has already provided, one can generate a Comparative Market Analysis document into PDF format which he/she can then print or send to a potential seller. This document lays out a grid of properties, some which were sold and some which were not.